Developing a truly effective brand strategy requires that we first understand your brand’s strengths and weaknesses, the competitive landscape, and, most important, existing consumer perceptions about your brand. Whether you need research work to gain these insights or simply need help to create an effective positioning strategy and brand story, we’d love to work with you to chart a true course for your brand. 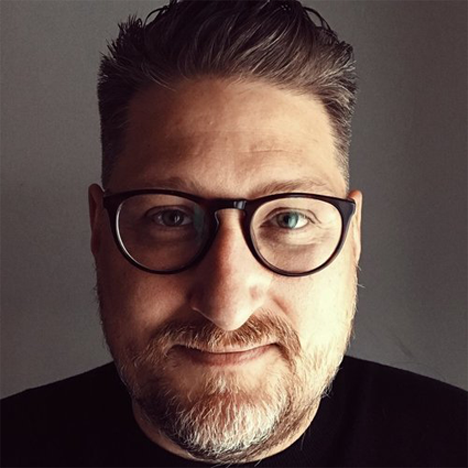 Jason Barber is a Utah-based mediator and resolution consultant who practices in the western U.S. 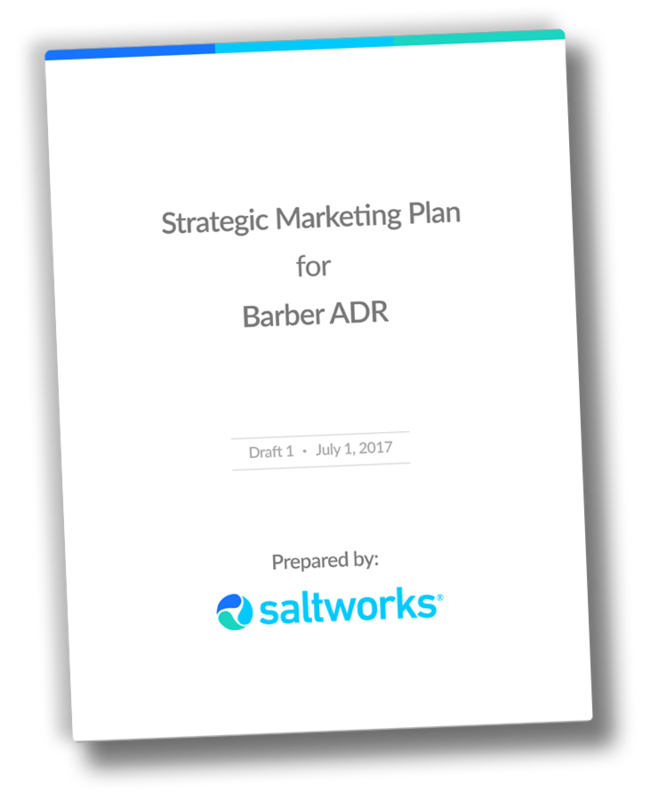 In 2017, Jason asked Saltworks to develop a comprehensive marketing strategy and campaign to effectively communicate the benefits of mediation over litigation as well as to position his company, Barber ADR, as a leader in the field of mediation. We began by conducting extensive research into the awareness of and attitudes towards “mediation” and “alternative dispute resolution (ADR)”. What we found is that the target audience was unclear about the difference between arbitration and mediation and also lacked awareness of the full range of benefits of mediation over litigation. 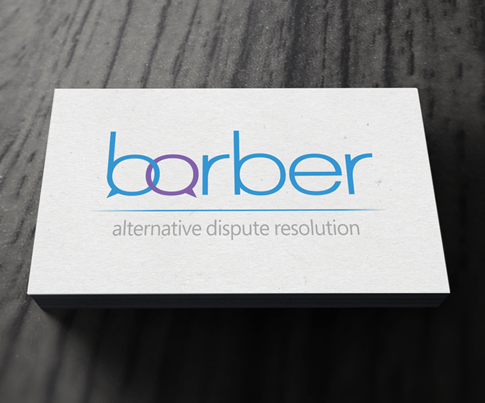 Saltworks developed a marketing plan for Barber ADR that prescribed a strategy for communicating the difference visually by avoiding colors, fonts, and iconography generally associated with the legal profession or the court system. Instead we recommended the use of a style that would symbolize openness, collaboration, interconnectedness. We leveraged the concept of “the pool of shared meaning” to position mediation as the obvious choice over litigation. The result was the “Mediation Change the Conversation” maxim and accompanying campaign. The campaign includes several animations detailing how a skilled mediator can help change a conversation from adversarial to collaborative, in nature. Through different versions of the creative, we illustrate the advantages of mediation for divorce/child custody/domestic issues, corporate issues, civil and small claims disputes, and personal injury/malpractice claims. “We chose Saltworks because we needed a digital marketing agency that understood our unique marketing challenge. We needed to educate the target audience about the benefits of mediation as well as to drive traffic to our website to generate inquiries and requests for consultations. The team at Saltworks developed a winning strategy with new brand identity (logo and visual styles) that really resonated with our target audience. 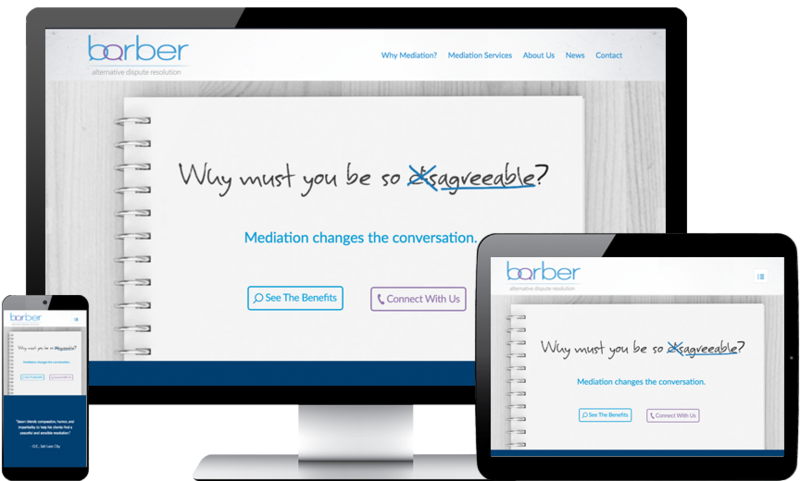 They also conceptualized a memorable slogan (Mediation Changes the Conversation) and a marketing campaign that perfectly conveys our service benefits — and helps position us above other mediators. The campaign has been very effective in communicating precisely not only what mediation is, but also how it can create a mutually beneficial relationship that results in open communication and real resolution.